My Pet Pail, the perfect Christmas gift. 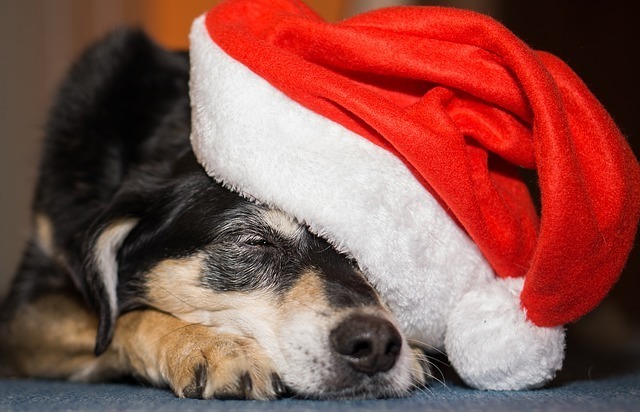 If you want the perfect Christmas gift for pet owners, here’s a fantastic invention for you. The, as seen on TV, My Pet Pail is the best gift for dog lovers. Whether your looking for that one-of-a-kind gift for hunting dogs, sporting dogs, show dogs, traveling dogs, or on the go dogs the My Pet Pail can’t be beat. With its unique construction, this product is unlike any ordinary dog feeder. The My Pet Pail, with its sturdy construction, is just what you need to provide all the essentials your pup will need away from home. This revolutionary pail contains spill-prof dog bowls, containers for storing extra food and water, a handy utensil, and doggy bags. 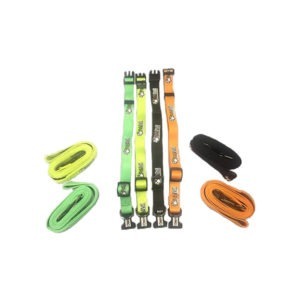 Plus, you’ll never be caught without a leash or collar since they act as the straps on the My Pet Pail. The top easily detaches too, for daily in-home use. 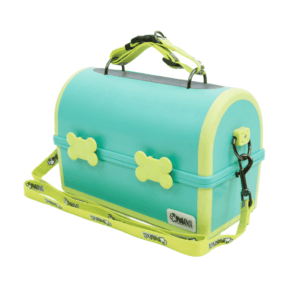 This Lunchbox shaped travel dog pail is BPA free with rubberized trim for durability and to provide a non-slip surface. The front of the pail is adorned with cute bone shaped latches which you open to reveal the innovative design of the My Pet Pail. Inside you will find two removable 18.5oz dog bowls, underneath those are two 37oz dog bowls. The unique bowl sealing system will ensure all your dog food is sealed securely in the dog dishes. For your convenience, the top of the pail secures two 20oz spill-prof containers, prefect for extra food or water. If your dog eats prepared canned food, the pail is perfectly designed to fit canned foods. The pet pail comes with a convenient “Spife” (spoon, fork, knife combo) so you’ll always be prepared. The bottom of the pail pulls out easily for extra storage, or ice packs to keep raw dog food fresh. In the back of the pet travel pail you’ll find a doggy bag dispenser, a necessity for easy mess clean up away from home. The My Pet Pail comes with a sturdy reflective dog collar and dog leash so y you’ll never be without. 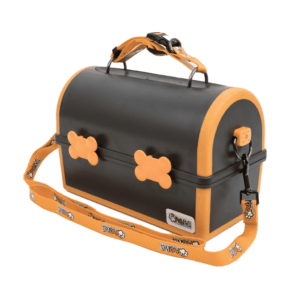 The My Pet Pail was created by pet lovers specifically with your pet travel needs in mind. 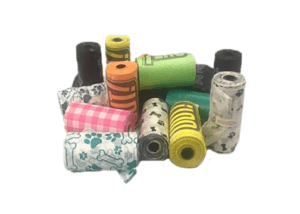 It’s the absolute complete package in pet travel. Once fully loaded, the pet pail can easily provide enough food and water for a three-day trip. 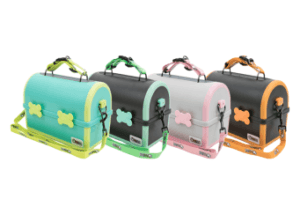 This travel pet pail truly is the best Christmas gift for dogs and dog lovers. 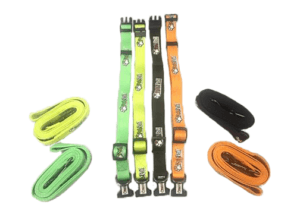 Whether you’re planning to travel a long distance or just a day trip to the dog park, your puppy supply’s will be right with you. 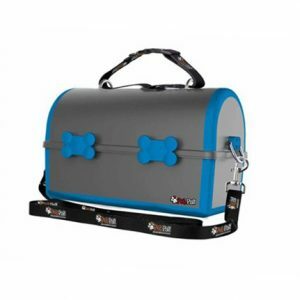 You can confidently take your puppy for dog training or to doggy day care with no added anxiety since My Pet Pail provides your pet with their own food, water and other daily needs. Finding an exceptional dog gift can be daunting, but the My Pet Pail is one of the top dog products for 2018. See for yourself why My Pet Pail was awarded as a Super Zoo winner. We know you’ll love our as seen on T.V. pet friendly, pet travel pail for the pet lover in your life. To prepare for your long trip, gear up by taking your pet on shorter excursions beforehand. This is a great way to get your pup used to travel in the car before the big trip! The Big Debate: Should I get a second dog? Who doesn’t love a fun trip to the dog park with their pet? These trips are a great way for your dog to be social with other animals, as well as get the exercise they need. Keeping your dog fed and hydrated during these trips is crucial; however, doing so often proves difficult or messy. And those public dog fountains at the parks? Disgusting!